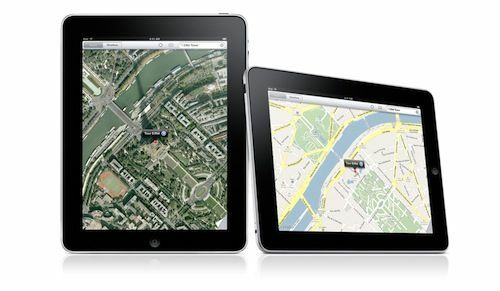 John Chow is hosting a contest on his blog sponsored by Urban Data to give away a free Apple iPad. Entering is pretty simple and only involves some simple tasks on your behalf. Of course, the iPad isn’t out in stores yet, but wouldn’t you like to get your mitts on one whether you’re a fan of it or not? And especially if it’s free?! To enter, simply make a blog post promoting the contest and make a tweet about it. Additional entries can be gathered if you visit John’s site and follow some easy instructions. The deadline for entries is March 31, 2010. The winner will be drawn during the first week of April. Thanxs for letting me know, Chris. Off to check it out and enter.